Palm oil originates from the fruit of the oil palm tree, native to South America and Western Africa. There are two varieties of oil palm, Elaeis guineensis and Elaeis oleifer. The palm oil tree produces two types of oil, palm kernel oil that comes from the seed, and palm oil, which comes from the fruit of the tree. Palm oil is one of the most consumed vegetable oils on the planet and is in about half of all packaged products sold in the supermarkets. 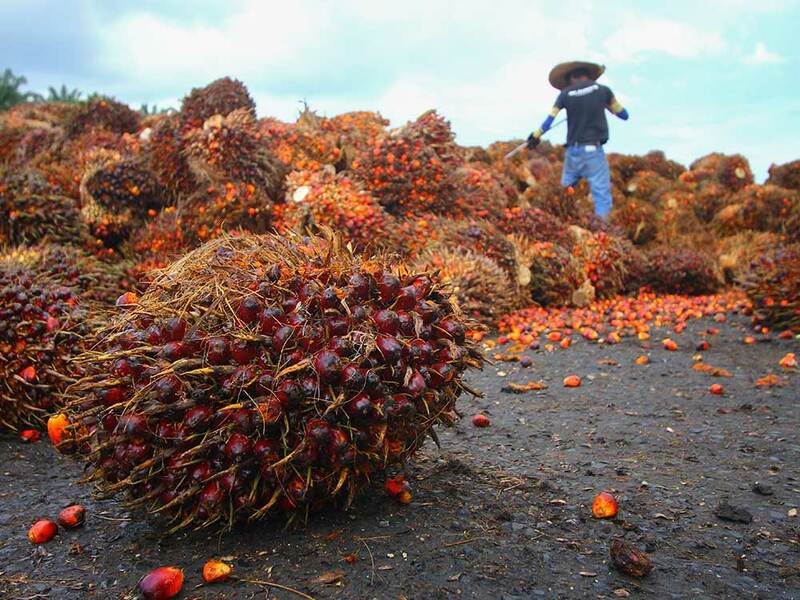 72% of palm oil is used for food, 18% is used for cleaning & personal care and 10% is used for feedstock and Biofuel. Palm oil is grown and produced throughout Africa, Asia, North America and South America. 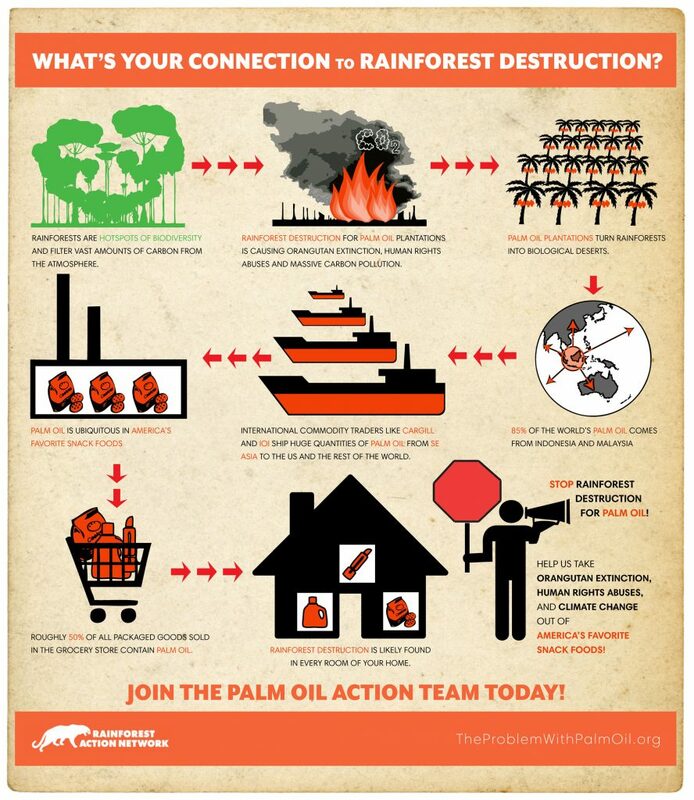 With 85% of palm oil being produced and exported from Indonesia and Malaysia. -An increase in deforestation in bio-diverse areas due to monoculture palm plantations, creating the destruction of ecosystems and animal habitats. -Increased association between human rights abuse and conflict with land grabbing. -Poor and unsafe working conditions and pay as well as potential child labour. -Pollution of land and water supplies caused by plantations’ use of illegal and legal chemicals. -Illegal acts of bribery and corruption used to increase plantations. Sustainable palm oil is defined as certified sustainable palm oil (CSPO) and palm kernel oil (CSPKO) as produced by palm oil plantations which have been independently audited and certified against the RSPO - Roundtable on Sustainable Palm Oil standard. The Roundtable of Sustainable Palm Oil (RSPO) was created in 2004 to advocate the production and use of sustainable palm oil for the planet, prosperity and people. Forty percent of the world’s palm oil producers are members of the RSPO, including product manufacturers, retailers, environmental and non-government organisations (NGOs). 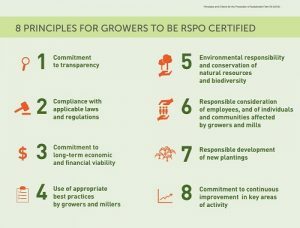 Certified sustainable palm oil means that the palm oil that is grown has been certified against the 8 RSPO principles and criteria. These strict sustainability criteria relate to social, environmental and economic good practice. Palm oil is high in saturated fats which are known to raise cholesterol which increases the risk of heart disease. Palm oil is considered a healthier alternative to other cooking oils which are high in trans-fats, however, during the manufacturing process it becomes oxidised, reducing some of its health benefits. Furthermore, frying the oil at high temperatures can also lead to the loss of some of its health properties. -Air pollution caused by the burning of forests. In 2015 during the Haze Crisis there were over 500,000 reported cases of respiratory illnesses in 2015 and 19 people died in Indonesia alone. -Deforestation of native rainforests, it has been predicted by the UN that most of Indonesia's forest might be destroyed by 2022. -Land clearance for plantations removes fragments and damages important wildlife habitats, leading to a high loss of species. -Land and water pollution: Fertilisers and pesticides pollute groundwater and soils. -Greenhouse gas emissions caused by deforestation is estimated to account for 10% of manmade CO2 emissions. -In order to make room for palm oil plantations, significant amounts of land have had to be cleared, resulting in the loss of local wildlife’s homes. This also opens up previously inaccessible areas of forest, further increasing the amount of illegal hunting and poaching of native animals such as the orangutans. -The loss of these animals’ natural habitat means that they are being forced into foreign areas of land like the palm oil plantations in search of food or a new home. Workers on these plantations see these animals as pests and they are often killed or taken to be sold to the highest bidder. 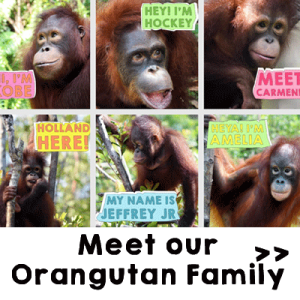 -It is often that mother Orangutans are killed, and their babies are stolen to be sold as pets. -Indigenous peoples customary land rights where palm oil is produced is often not recognised by the state, resulting in the governments handing over their land to large palm oil companies without their knowledge or consent. As a result, villagers have been pushed out and displaced out of their traditional farming areas by corporate land grabs. -Workers on palm oil plantations often live in poor conditions without access to clean water and lighting. -Displaced communities are forced to farm further away from towns, which restricts their access to markets for their produce, as well as their access to basic services such as health care and education. -Many communities rely on forest resources for food and medical purposes. As a result of deforestation, local’s access to clean water and fertile soils leads to the loss of farming, fishing and hunting for food.